Our mission is to understand how food and the gut microbiota are linked to the promotion of health and the prevention of disease, with an emphasis on diet- and ageing-associated diseases. We will use this knowledge to develop evidence-based strategies to maximise the positive impacts of food on health, to extend healthy lifespan and reduce the burden of care upon health systems worldwide. 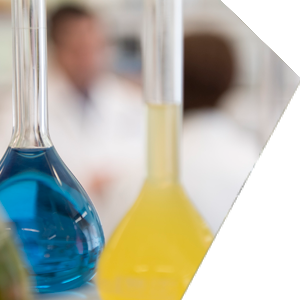 Our research is highly multidisciplinary, bringing together, in a new state-of-the-art building expertise in food science, microbiology, biomathematics and clinical research, working at the frontier of integrated food and health research. As an institute working at the cutting edge of bioscience, we look to adopt the latest technologies and adapt them in innovative new ways, applying these to the pursuit of new knowledge and discoveries in food and health science. 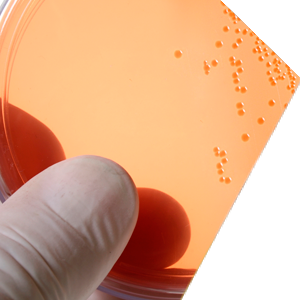 Food, microbes and public health – How do we translate our research on food, gut microbes and human biology to enhance the health of the population and reduce societal health cost burden, both in the UK and internationally? Our research targets some of the major challenges that face society, where our bioscience will have significant impact for health across the lifecourse, from when we are born to as we age, as well as ensuring food safety and security, and reduce the burden on healthcare systems. Delivering to our mission is the responsibility of our research leaders, recognised experts in their fields who manage small, interdisciplinary research groups. 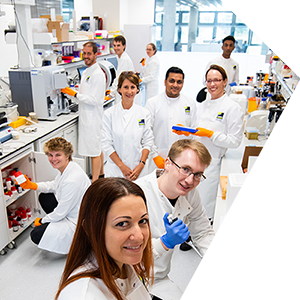 As well as carrying out excellent research, groups host PhD students, reflecting the importance the Quadram Institute places on training the next generation of food and health scientists. Research leaders are encouraged to maximise the societal impacts from their research, driving innovation. When the Clinical Research Facility opens in 2018 it will host health and nutrition research undertaken by researchers from both within and external to the Norwich Research Park. Research studies involving patients and healthy volunteers will aim to explore how food and nutrition affects health and disease. The results of these trials will lead to new strategies and treatments for improving and preventing diet-related disease.